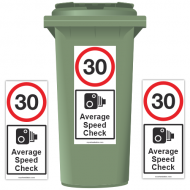 This Pack of 3 stickers contains 1 sticker of each size: Large:116mm High | Medium: 7.. 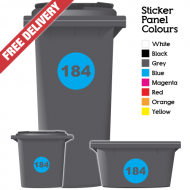 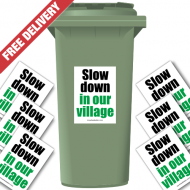 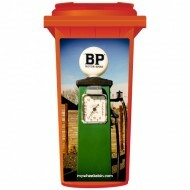 Create your very own personalised wheelie bin sticker panel! 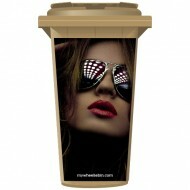 Why not have your fav.. 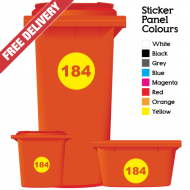 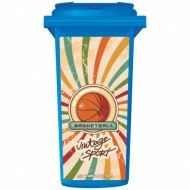 This Pack of 12 stickers contains stickers in the following sizes: Large: 210 x 210mm.. 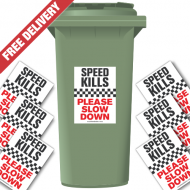 This Pack of 6 stickers contains 2 stickers of each size: Large: 210 x 210mm&nbs.. Pack of 3 stickers contains: 3 Individual stickers 210 x 500mm ​Pack of 6 stickers.. 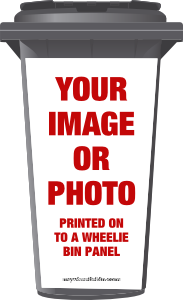 Pack of 3 stickers contains: 3 Individual stickers 210 x 300mm ​Pack of 6 stickers.. 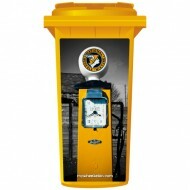 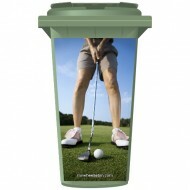 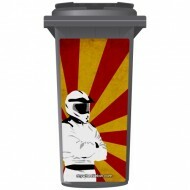 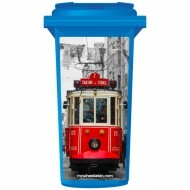 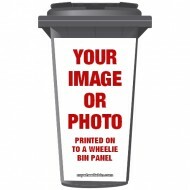 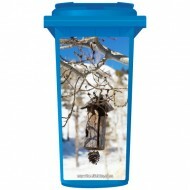 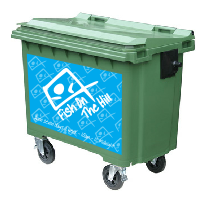 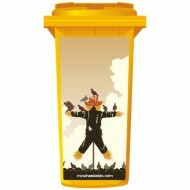 Here at mywheeliebin.com we design, manufacture and sell a great range of stickers for wheelie bins and recycling containers. Choose from an extensive range of wheelie bin stickers and wheelie bin sticker panels, order a wheelie bin sticker using your favourite photo or child's artwork or even advertise your business details or promotions on your wheelie bin. 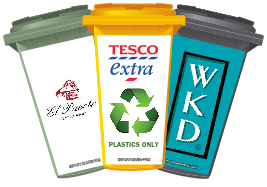 We also design and supply stickers and bin advertising panels for local councils, schools, collages, universities, charities and companies to help convey waste disposal methods, recycling instructions, general advertising and promotional information. 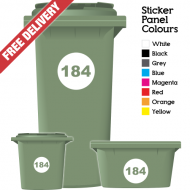 Personalise your wheelie bin quickly and easily by selecting any one of the mywheeliebin.com full colour wheelie bin stickers or panels and simply stick them to your bin! All our wheelie bin number stickers and wheelie bin sticker panels are printed on quality adhesive vinyl and are easy to apply - simply wet, peal and stick! We print all our panels using the latest equipment in high resolution ensuring bright vivid colours that look great and make you go ‘oowww’! 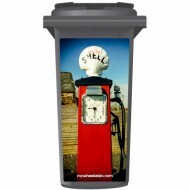 Transforming your boring looking wheelie bin has never been easier or cheaper.